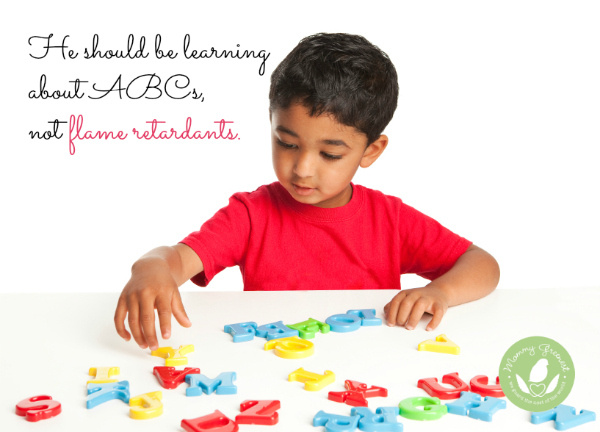 Hey @HomeDepot, No More #Phthalates! 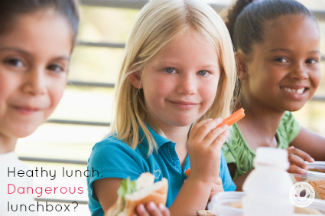 Is your child’s backpack filled with dangerous chemicals? Each year, the Center for Health, Environment & Justice tests back to school products to help parents find safer back to school supplies for their kids. 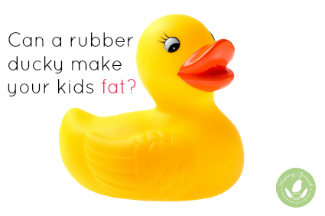 Can a rubber ducky make your kids fat? A 2012 study found a connection between a chemical found in PVC and kids’ obesity: Children with the highest level of the common phthalate di-ethylhexyl phthalate (DEHP) in their blood were nearly five times as likely to be obese as children with the lowest levels.